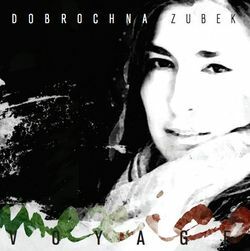 I wanted to share with you that recently I have recorded my first solo CD entitled Mexico-Voyage. I had chosen works by Polish and Mexican composers of the 20th and the 21 st century which inspire my musical journey. I was very fortunate to work with Shauna Rolston as my producer, mentor and friend, Piotr Banasik, piano Andrzej Zubek, piano and Janusz Kohut as the sound engineer.